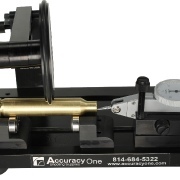 UltimateReloader.com created an informative video that shows how to use the new Hornady Lock-N-Load Concentricity Gauge and Ammo Straightener. 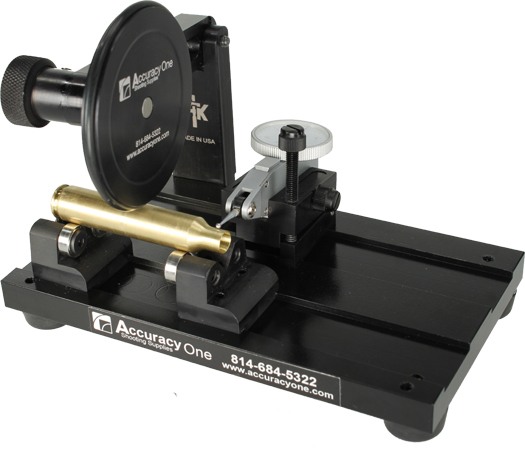 This tool can measure run-out on both the bullet and on the case-necks. Run-out is deviation from the cartridge centerline axis. Too much run-out, i.e. poor concentricity, can reduce accuracy, although when you seat bullets into the lands, a certain amount of bullet self-straightening can take place. Is Bullet Straightening Really That Effective? On the other hand, many shooters claim their ammo shoots better after they straightened rounds which initially showed excessive run-out. 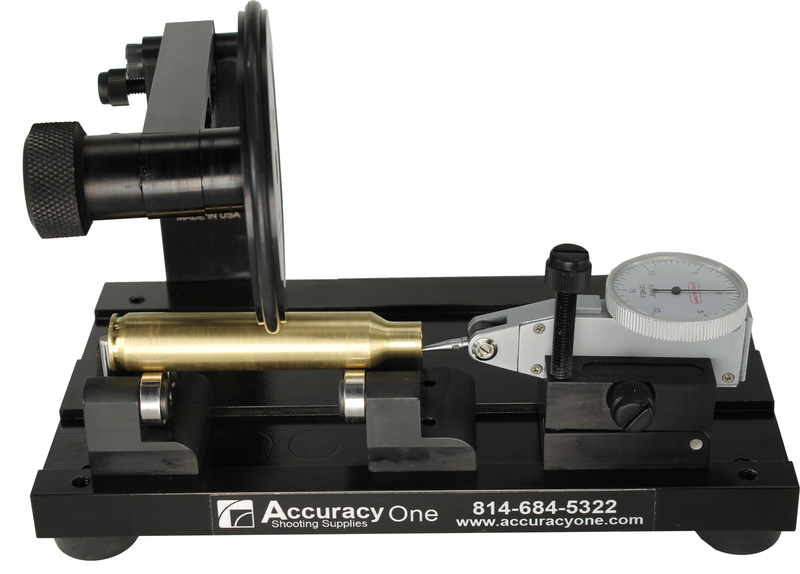 One Hornady Concentricity Tool user writes: “The straightening feature on the Hornady tool makes bullet/case concentricity easy to correct and after using this tool, I wouldn’t be without one. Variations on [my] cast bullets have gone .020″ and when straightened, I can get down to below .001″. It takes a bit of practice, but it’s possible to make every round straight. 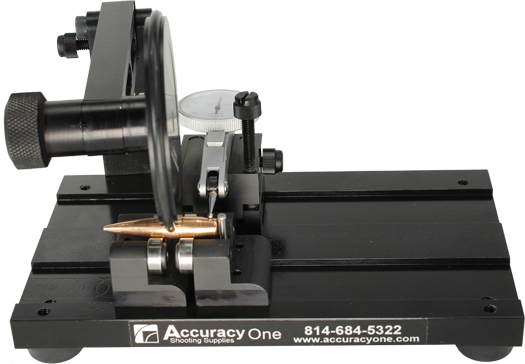 At the 100-yard range yesterday using my straightened rounds … five-shot groups averaged .500. Before I would always have flyers and now I can see why this time I didn’t have any flyers. Straight rounds produce more consistent groups!”. Read more. Bullet straightening with the Hornady Tool or other devices can certainly make a difference in run-out that shows up on the dial. Whether that improvement in perceived concentricity actually produces better accuracy remains an open question. Using high-quality dies with good bullets, seated in good, straight brass, you should be able to load ammo with very low run-out from the get-go. It may be better to try to achieve low run-out during your normal loading process rather than rely on the “band-aid” of bullet straightening as a last resort. On the other hand, if you are starting with factory-loaded ammo, re-aligning bullets in the case-necks may be a useful exercise. 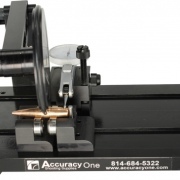 We invite our readers to comment on their experiences with bullet straightening. Has the straightening process worked for you? 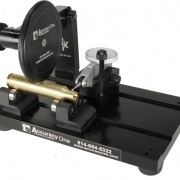 Share the post "Videos Show Functions of Hornady Concentricity Gauge"